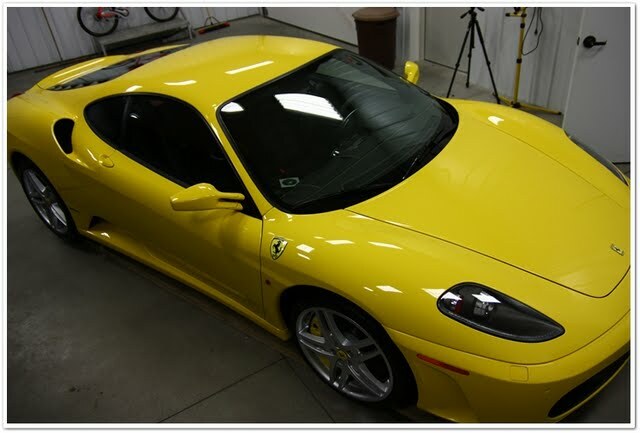 Just came across a Ferrari F430 detailed with some Optimum products on Autopia by Esoteric Auto Detail. 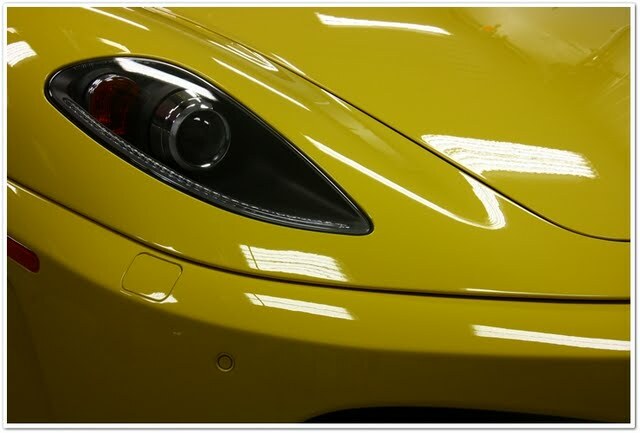 First up is a brand new yellow F430... sealed with Optimum Opti-Seal, and topped with Optimum Car Wax (gasp...a $200K car with a $17 wax!...say it isn't so!). 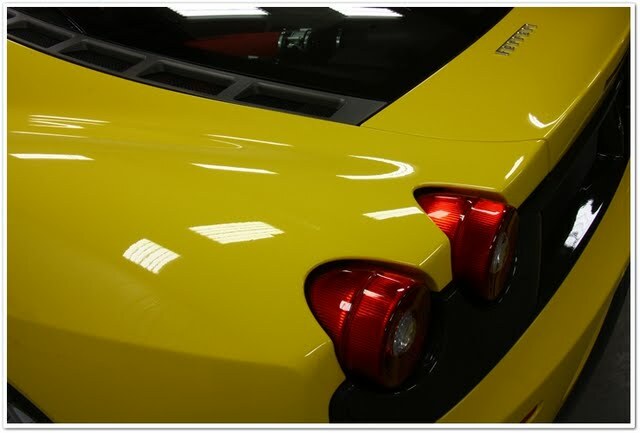 That's some serious gloss out of the Optimum Opti-Seal / Optimum Car Wax combo. The first shipment of ONR should be arriving soon followed by the rest of the Optimum products. Stocks are limited so reserve your bottle of ONR today and receive a special introductory offer. 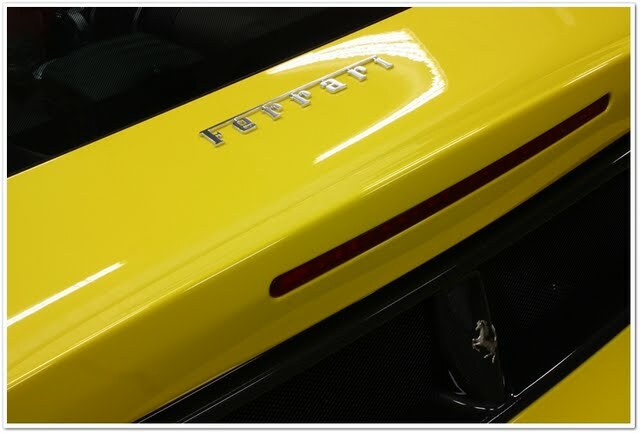 It` s great collection of using Optimum Car Wax to protect it from scratch and other outside damaging agent. If you want to know more about Ceramic Pro Orleans visit "Exotic Autowa"